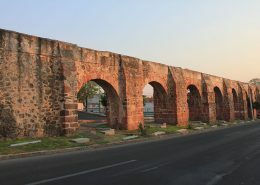 If you are looking for an unforgettable trip in Mexico filled with history, culture, great food, colonial architecture, beautiful parks, and natural wonder, then Querétaro is your ticket. 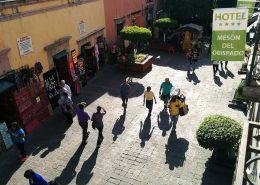 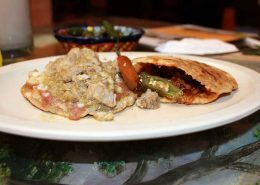 This website is designed to introduce Querétaro to you, help you discover the attractions in Querétaro, and offer practical tips for tourists such as important phone numbers for while you are here and websites on Querétaro that will help you get the most out of your visit to Querétaro, Mexico. 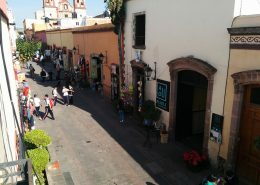 Learning about Querétaro Mexico is an experience in Mexican culture and history. 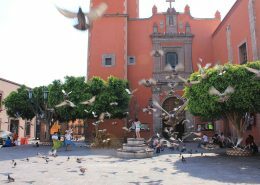 It is truly a special city that will leave a lasting impression on those that visit it. 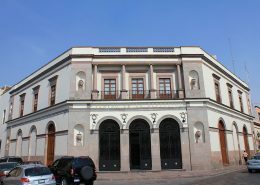 Querétaro (former formal name: Querétaro Arteaga) is a state in central México. 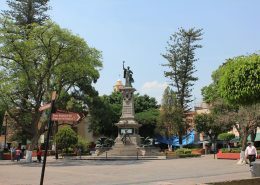 Its capital is the city of Santiago de Querétaro, however Querétaro is generally used to refer to both the capital and the name of the state. 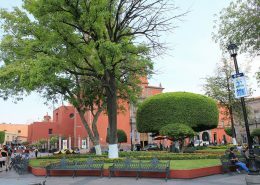 The name is thought to come from a phrase in the indigenous Otomi language meaning “place of the ball game”, or from a phrase in the P’urhépecha language translated as “place of the great city”. 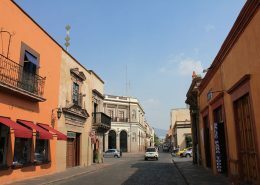 This website is generally about the capital city of Querétaro, surrounding areas and nearby cities and towns.